Out now from Twentieth Century Fox Home Entertainment is the 50th Anniversary edition of Planet of the Apes 1968. 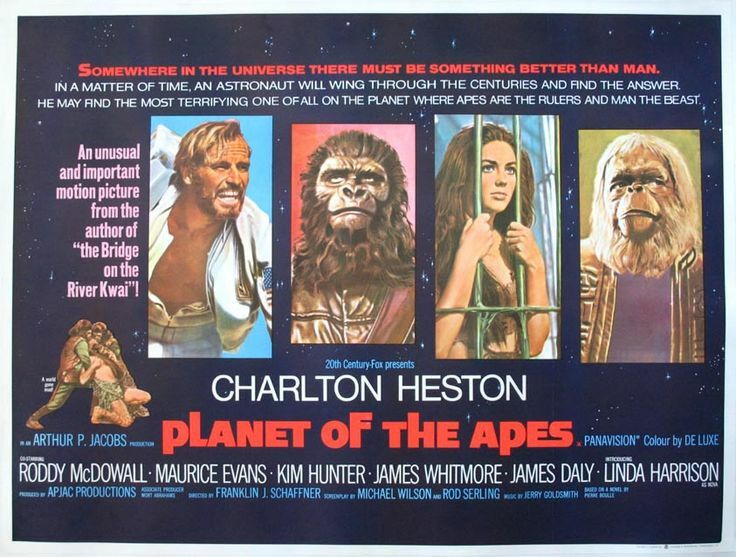 Starring Charlton Heston, Roddy McDowall and Kim Hunter. This film would go on to have four sequels. 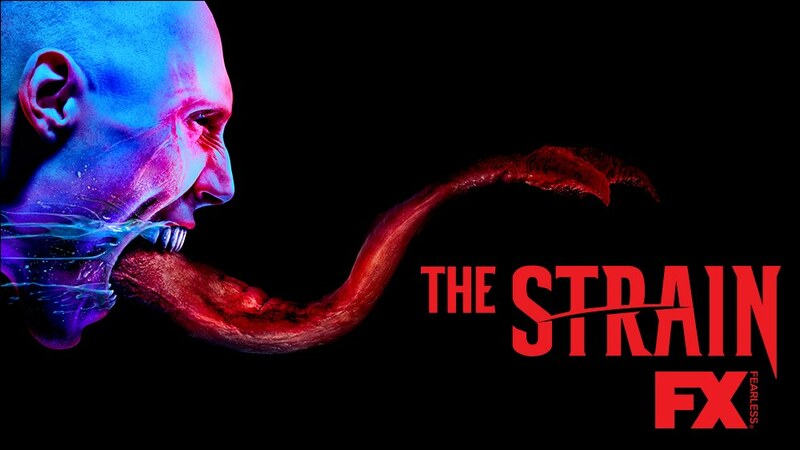 one remake, and a rebooted franchise with three more movies under its belt. 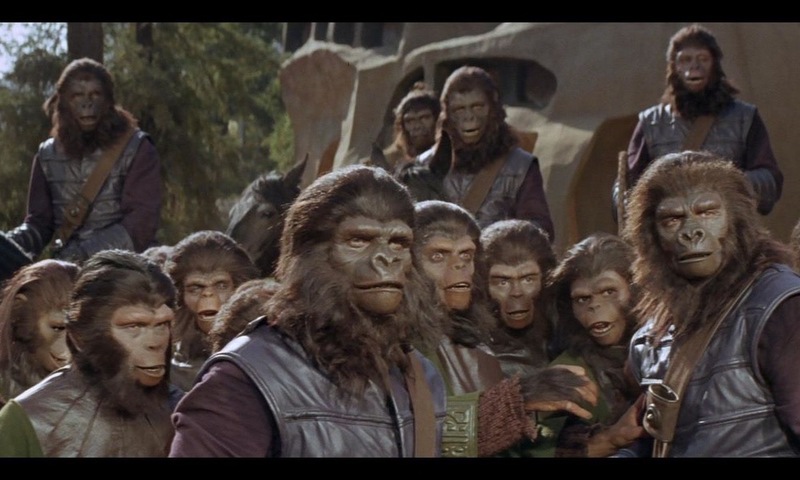 Charlton Heston stars in the original cinematic masterpiece that turned the world of science fiction upside down. 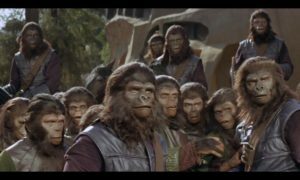 A bewildered astronaut named Taylor (Heston) crash-lands on a strange planet ruled by talking apes who use a primitive race of humans for experimentation and sport. Soon Taylor’s survival depends on the kindness of chimpanzee scientists Cornelius and Zira (Roddy McDowall and Kim Hunter) and his escape to the Forbidden Zone, where he uncovers a devastating secret that may hold the key to his own destiny. 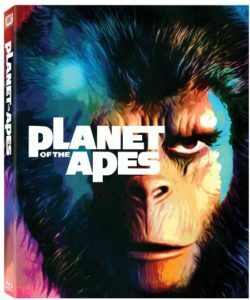 Special features include a behind the Planet of the Apes documentary, beyond the Forbidden Zone Adventure Game, original makeup tests, original on-site footage and audio commentary by key actors and cast.